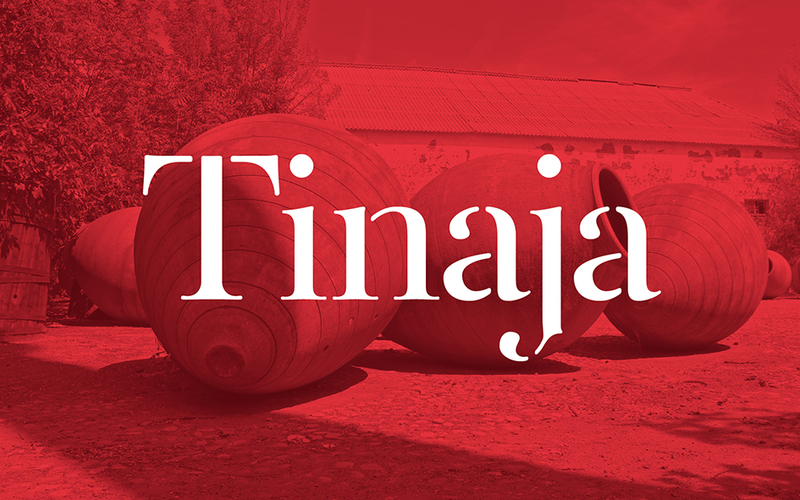 o, what do you get when typography and enology meet each other? 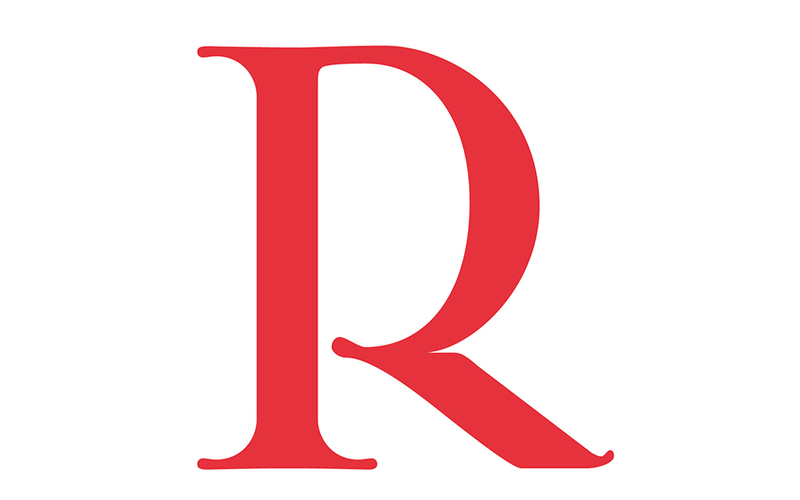 Botera. “Enology and typography speak the language of finesse. Both of them understand time in the same way: the owner of qualities related with knowledge of tradition and new influences” notes Javi Montoya on his latest creative adventure in high spirits. 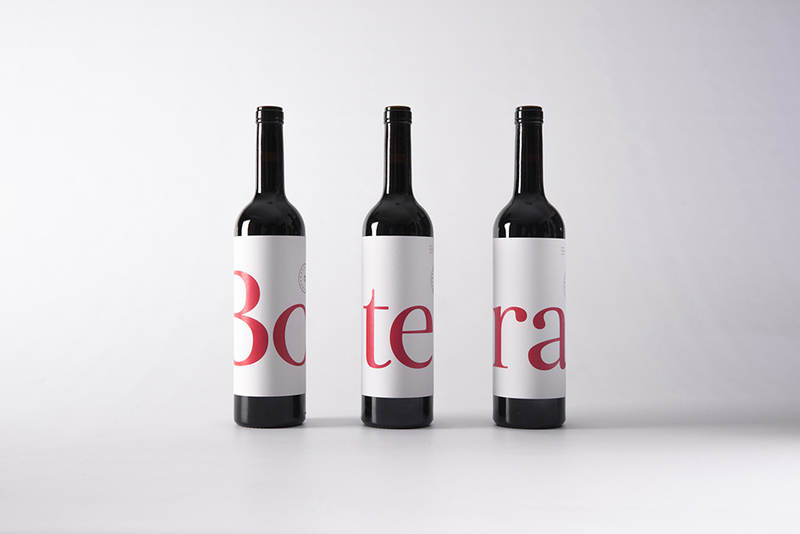 Botera is a typographic project based on the environment of Valdepeñas (Ciudad Real, Spain) and its viticultural heritage. 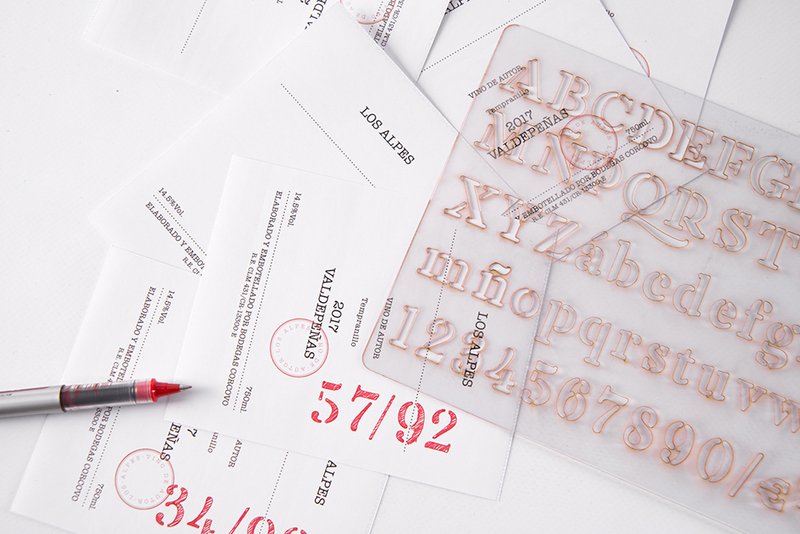 Botera has been awarded by Étapes Diplômes 2017, has been selected to opt for a Laus award for this year and is currently in development for a pro version. 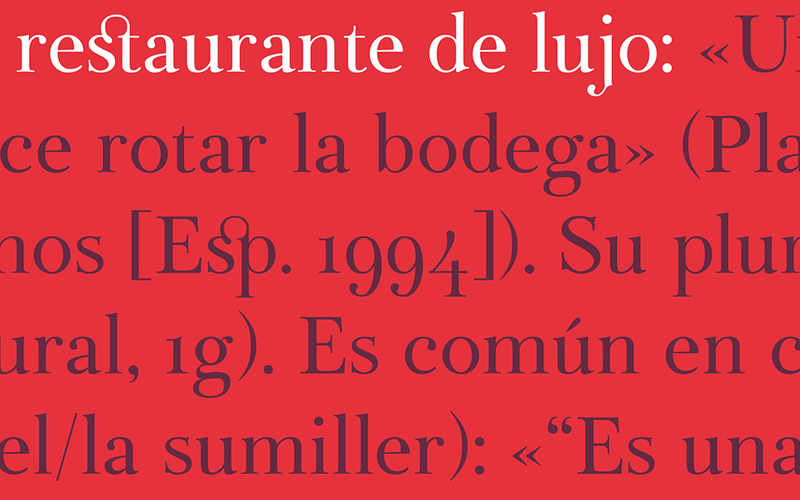 “Nevertheless you can download it for free (2 styles: regular and stencil), paying with a tweet or donate” adds Montoya who brought together “the heritage and the flavors, aromas, contrast and power that make so recognizable the wines of this area through type”. “Reading texts in Botera type, we do not only use a font, but we give to the user an original heritage of a region consistent with its root. Botera is like wine, we can use it every day or keep it for special moments. It is the safeguard of the characteristics of these wines, able to show us the knowledge of tradition and new contributions” notes Montoya. 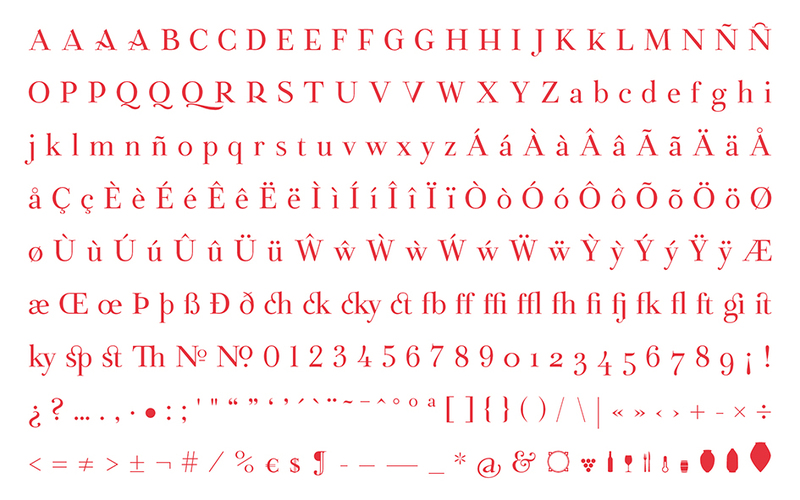 “It is well known that our country has not been a great producer of typographies, as many other countries that have been important typographical creators, so maybe this is one of the reasons for what we always use the types established in the collective memory of the society, although when we have recovered some spanish typographies as the Ibarra Real. 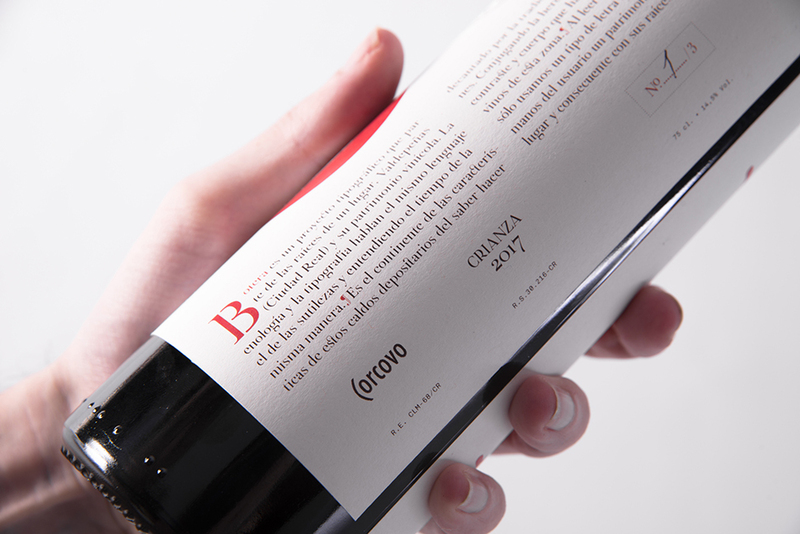 In this point is necessary to think that, relating to the wine world, the main discipline of graphical design would be packaging, but this project wants to go deeply into the typographical questions, into the concept of wine and to speak in the same language, as well as in the shades that are capable of transmitting our characters and visual codes” he adds. 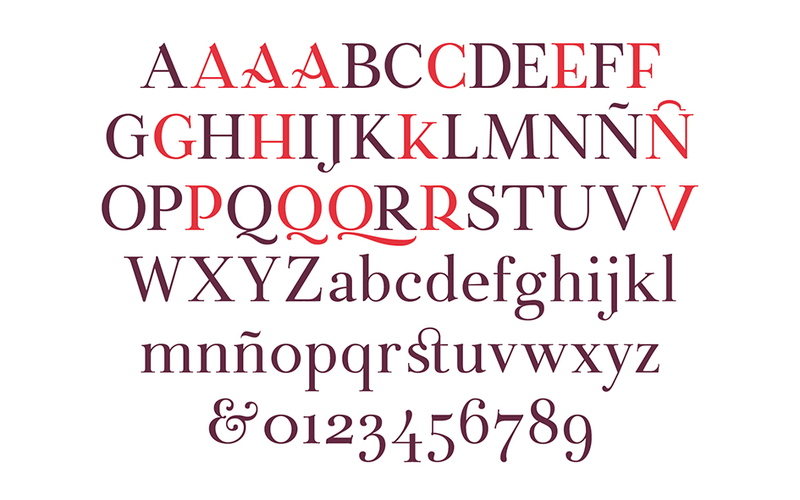 “We think that the world of typography is not far from the world of enology, they are small subtleties, shades that have bows of comprehension between one and the other. For this reason Botera is born” concludes Montoya. Let’s drink to that here.